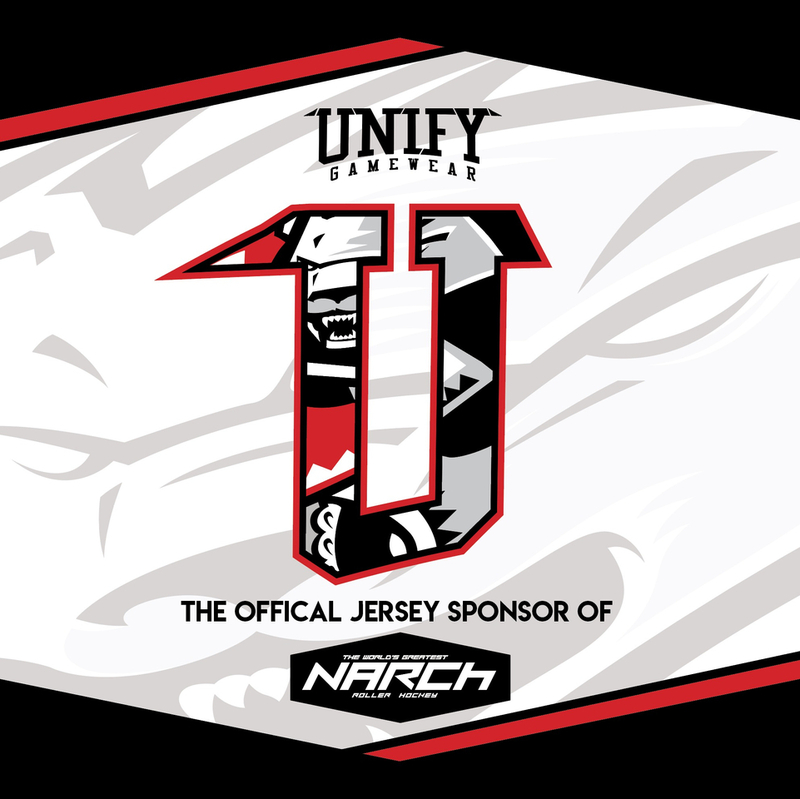 UNIFY GAMEWEAR - NARCh OFFICIAL SUPPLIER!!!!! 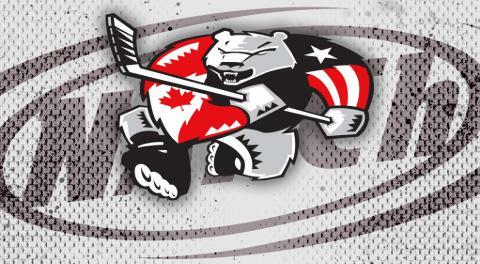 We are very excited to partner with UNIFY GAMEWEAR as the Official Jersey Supplier for the North American Roller Hockey Championships. UNIFY was founded by Stephen Campbell who has been been an influential part of NARCh for many years, both on and off the rink. In his prime, Stephen was a premier pro player and still competes at a Platinum Level. Off the rink his reach is even greater. Stephen has worked for almost all of the major manufacturers and has designed more jerseys over the last decade than anyone in the sport. We’re excited that he’s now running his own business and fully support his efforts, as well as his passion for the sport. If you need jerseys, we highly encourage you to contact UNIFY and have Stephen put his time and expertise into outfitting your team. We’re sure you won’t be disappointed!